A new, modern publishing experience is coming soon! Take your words, media, and layout in new directions with Gutenberg, the WordPress editor we’re currently building. Test the new editor today. 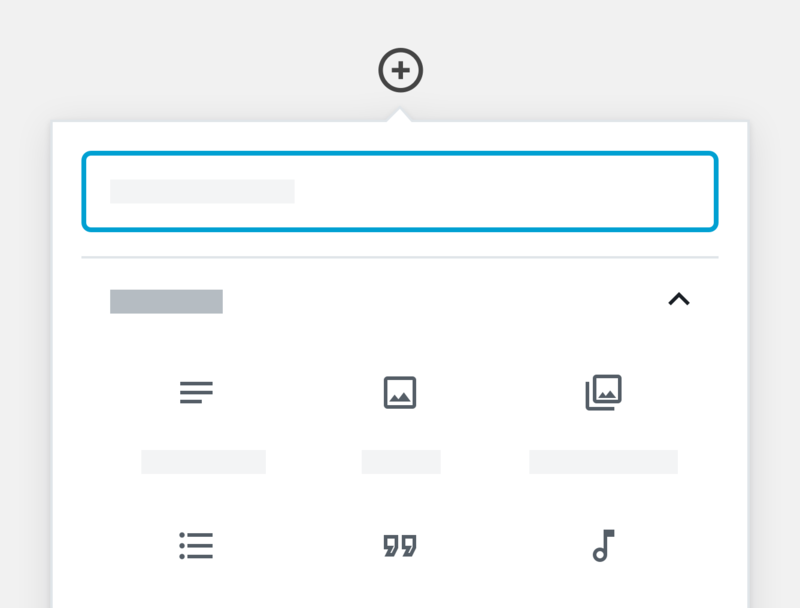 The new editor will be enabled by default in the next major release of WordPress. If you’re not sure how compatible your current themes and plugins are, we’ve got you covered. Install the Classic Editor plugin to keep using the current editor until you’re ready to make the switch.